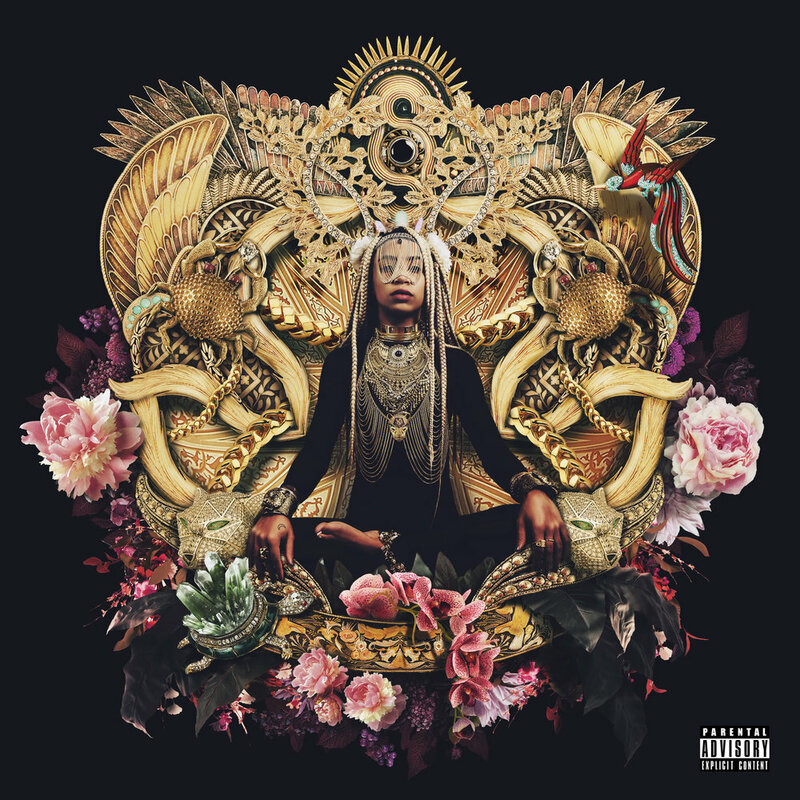 NIGHTSHADE, my debut album is out now! Featured by Spotify today under new releases. Download or stream on all platforms. 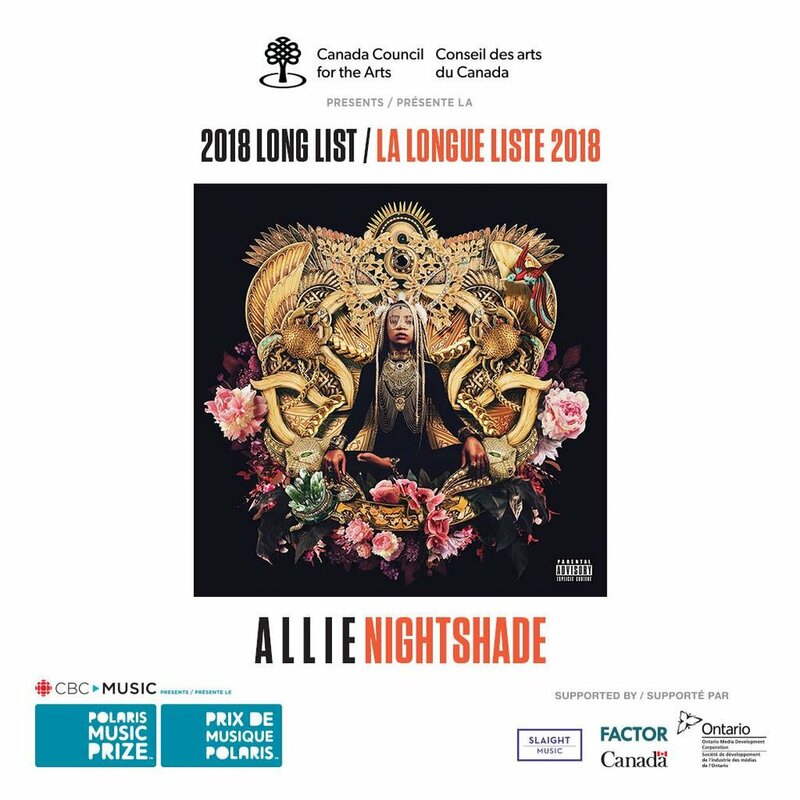 The Toronto-based a l l i e has been touted as one to watch for a few years now, and Nightshade further validates the designation. BAD HABITS SINGLE OUT NOW! new single ✨BAD HABITS✨produced by @birthdayboyworld out now 💛 available for streaming and purchase. My album Nightshade is now available for pre-order on iTunes. Dropping July 21st, 2017! "Wildcat" was featured on the season ending episode of the Strombo Show, Sunday June 11, on CBC Radio 2. Check out the full episode at the link below. Lee "Scratch" Perry visits the House of Strombo for a very rare, exclusive conversation that deeply reflects on his life, songs and legacy from Bob Marley to Kanye West to Beastie Boys and beyond. Special appearances from Allie and Death From Above's Jesse Keeler. New collaboration with the incredibly talented Harrison. Check out "Vertigo" premiered by Pigeons & Planes. Art by Kimi Kimo.